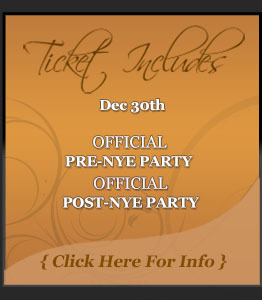 Note: All Table Reservation Packages include your event tickets. You do NOT have to buy event tickets on top of the table reservation packages. Also, bottles are already included in the table price. You are NOT buying bottles. Yes, it’s that great of a deal! For More Info: Please call us at 312-543-9798 for questions on the VIP Tables. Bottle Options: Ketel One Vodka, Ketel One Citron Vodka, Captain Morgan Rum, Don Julio Tequila, Tanqueray Gin, Crown Royal Whiskey, Johnny Walker Black Label Scotch, J&B Scotch, Seagrams 7 Whiskey, & Bulliet Bourbon.